Diamond Strength Hard man unique formula makes your nails noticeably harder and stronger. 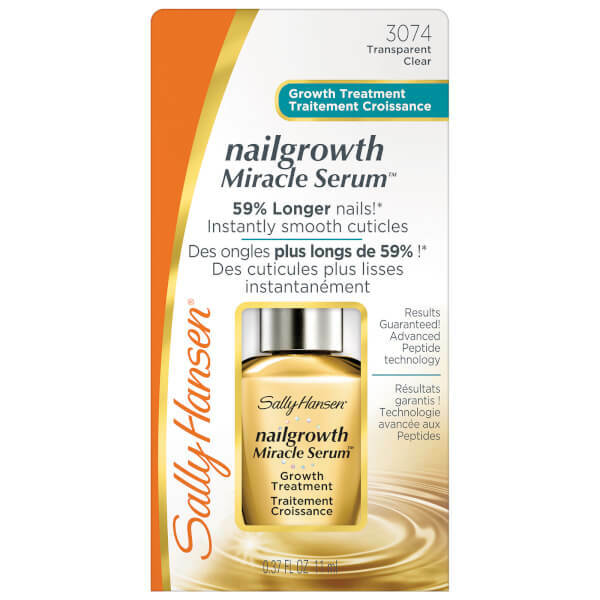 Seals the fragile nails with a shatterproof shield, and locks the moisture in the nail layer fixed. 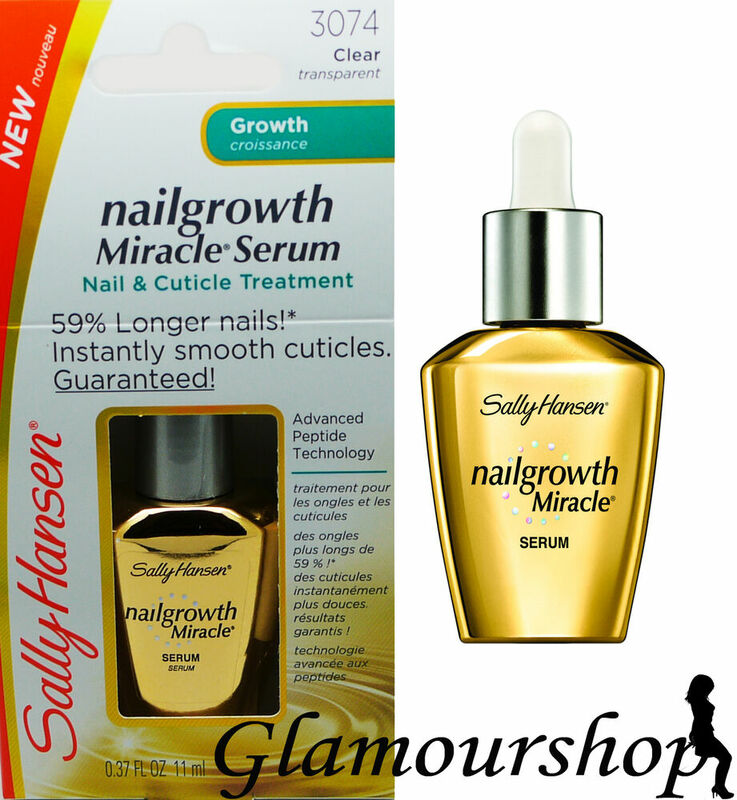 Nailgrowth Miracle with soy Protein strengthens and promotes your nails growth. Keratin helps protect nails against splitting, cracking and slashing, while Collagen and multi-vitamins promotes healthy nail growth. 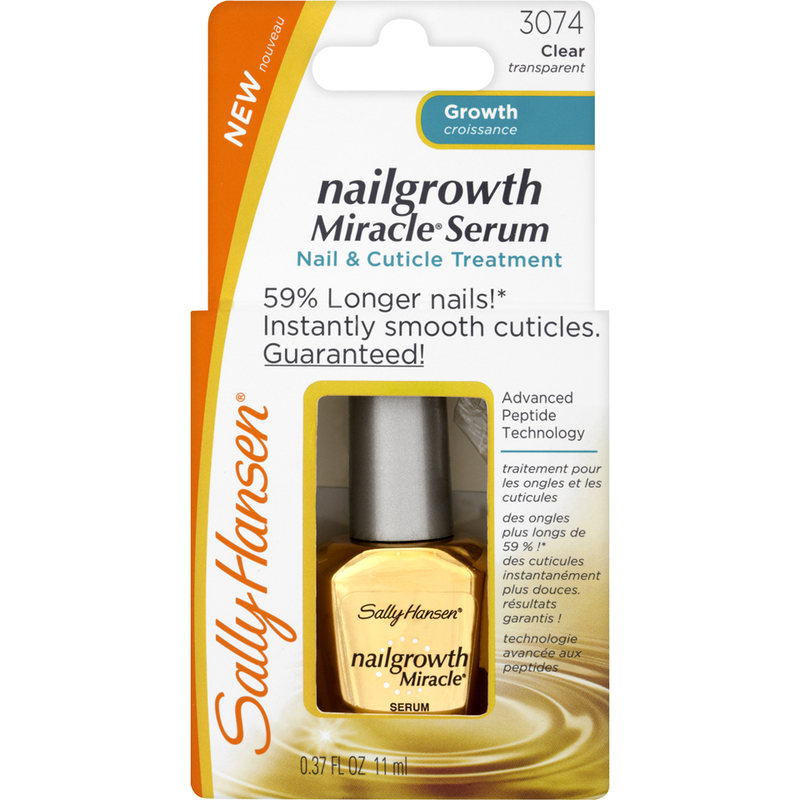 Keep your cuticles groomed every day with Nail Cuticle Oil & so softened the skin and your nails flexibility increase. Vitamin E Nail Cuticle Oil & contains a moisturizing formula with wheat germ, apricot kernel and Tidseloile, which is absorbed quickly and works nourishing for your nails and cuticles. 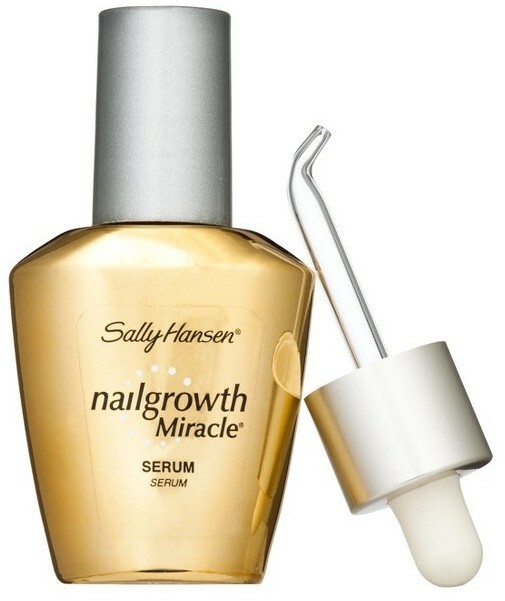 Apply a thin layer on the nail and cuticle – in order to get the best effect the oil massaged into nail and cuticle. Keep your cuticles groomed every day so softened the skin and your nails flexibility increase. Miracle Nail Thickener contains advanced Calcium and a ceramic gel formula that works thickening and sealing on thin and weak nails. At the same time build the a hard shield that protects your nails against turning and crack. The restorative care filling out the grooves and crevices, so the nails will look healthier and more lustrous looking. Apply a thin layer on your clean and dry nails 4 days in a row and then remove the layers with Moisturizing Polish Remover – repeat the exercise until you have the desired result.